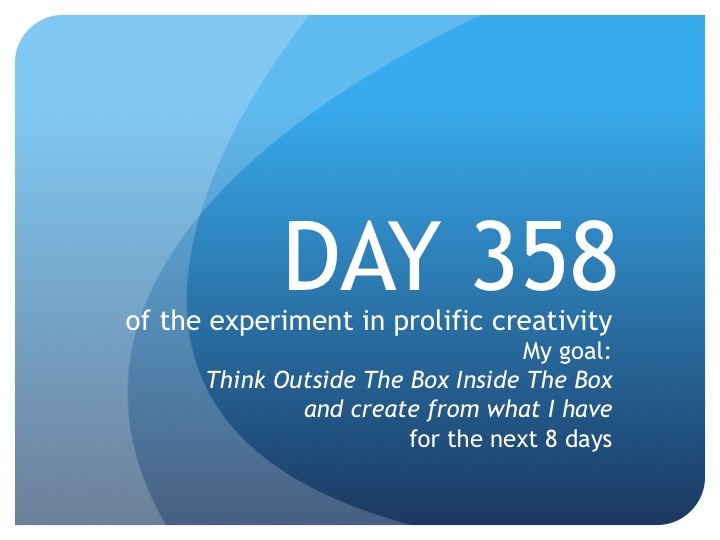 In The Trenches—The Founder’s Daily Report: Day 358: Inspiring New Dreams! I’ve been so busy lately I haven’t been on my regular every two-week visit to the PO Box to collect dreams. Yesterday, after such a crazy and stressful week with the film, I realized I had to make time and get in there and see if there were any new dreams. Waiting to inspire me were nine new beautiful dreams! Each new dream lifted my spirits and opened my heart. The best holiday gift ever. Thank you, Dreamers! The new Dreamers have been welcomed, their dreams prayed for and metaphorically sent off to the Universe to manifest for the Dreamer and the new Dreams have been scanned and added to the Declare Your Dream Experimental Motivation Project on the site. Let’s all get busy creating our dreams! Until tomorrow, create from what you have…inspiring new dreams.